This Yamaha TR3 was raced by accomplished American road racer Todd Henning in 1973 and he rode a Honda 350 factory 4 cylinder racer to victory at the 1999 Daytona 200 vintage races. Don Emde won the 1972 Daytona 200 on a stock Yamaha TR3, beating other factory sponsored bikes up to 750cc. That win marked the first time a two-stroke took the title and remains the smallest bike ever to win the race. It was also the first in the string of 13 consecutive wins for Yamaha at Daytona. The Yamaha TZ750 story begins in 1970 when Yamaha realized they were being upstaged by fellow Japanese manufacturers. Yamaha envisioned the TZ750 to be a winning bike and to say it was successful is an understatement. The big TZ not only won its debut Daytona in 1974, piloted by Italian Giacomo Agostini, it became a legend of factory and privateer motorcycle racing. Cycle World called it “one of the six greatest motorcycles of all time”, and part of that honor came from the fact that a TZ750 won the Daytona 200 nine years in a row. The bike also snatched titles in every high-profile Euro 750 class from 1973 to 1979, including the three World 750 Championships. Other racers piloting the TZ750 to fame were Americans Gene Romero, Steve Baker, Kenny Roberts, Dale Singleton, Venezuelan Johnny Cecotto, France’s Patrick Pons, and New Zealand’s Graeme Crosby. The 1979 end of the World Formula 750 class coincided with the end of the TZ750 production with approximately 500 bikes having been built, mostly sold to privateer racers. The TZ750 continued to race successfully in Canada several years after ceasing production, with riders Miles Baldwin and Art Robbins winning national championships in 1982 and 1985. The TZ750 was, and still is, a monster of a machine, often referred to as “The Beast” even today. 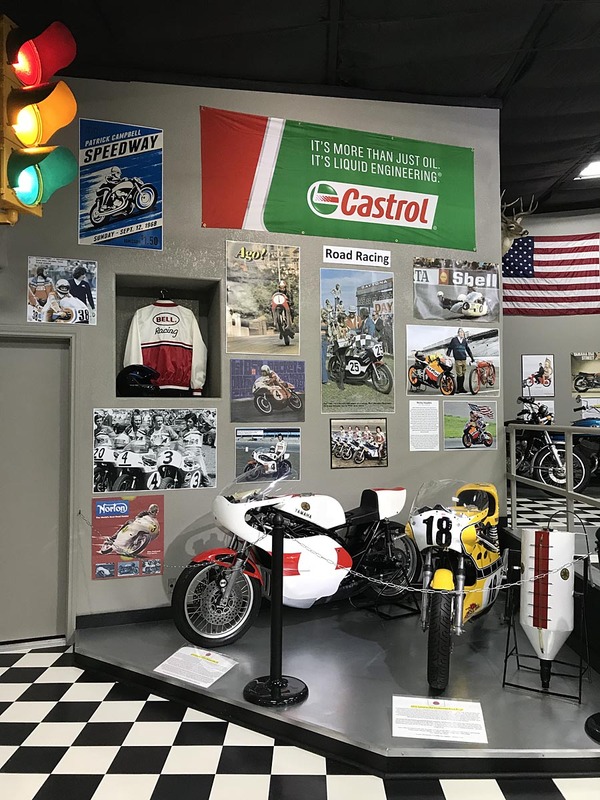 The bike still crops up in articles about all-time great racing motorcycles and those that rode them in their heyday often talk of them with great respect and admiration.